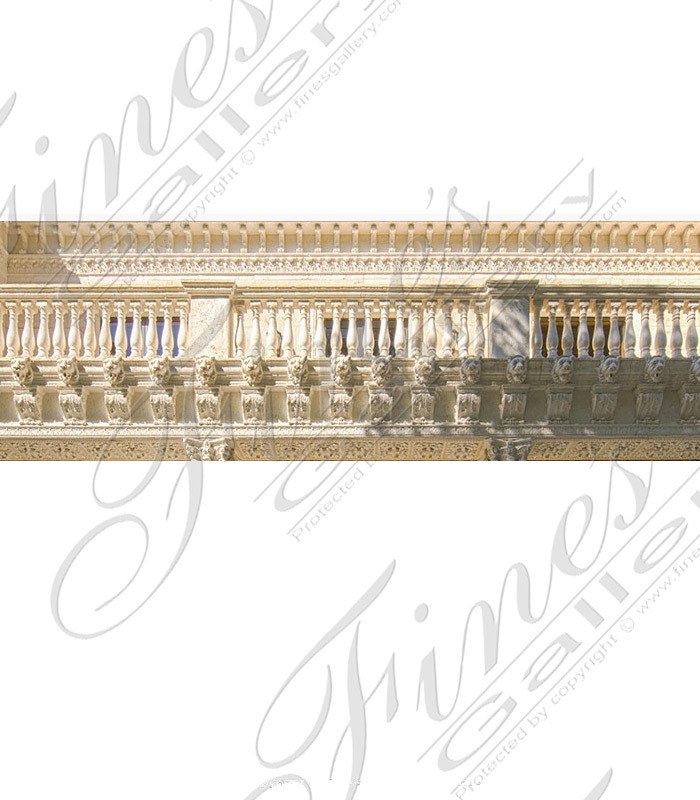 Travertine Corbel available in any of the marble options that we offer. 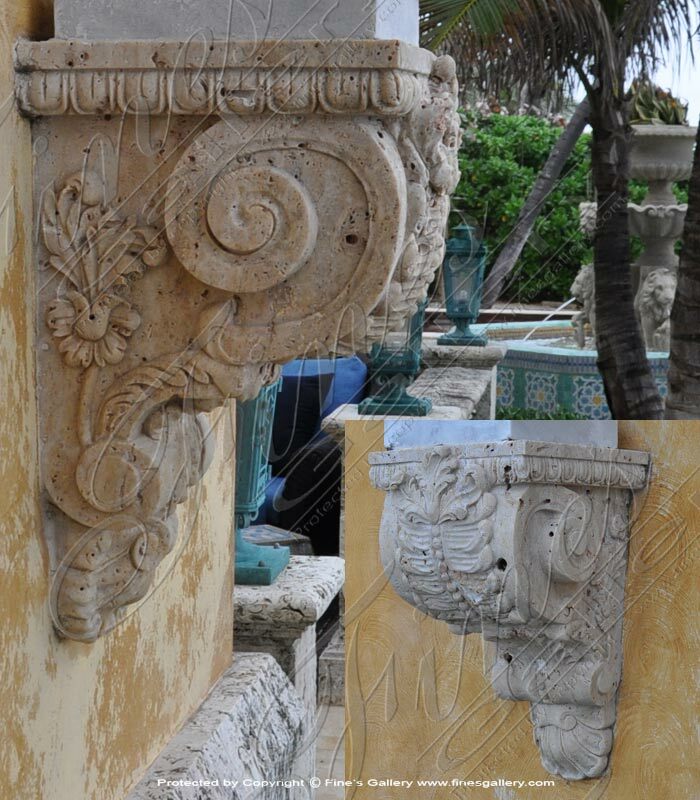 Botticino Marble Corbels quarried in Italy! 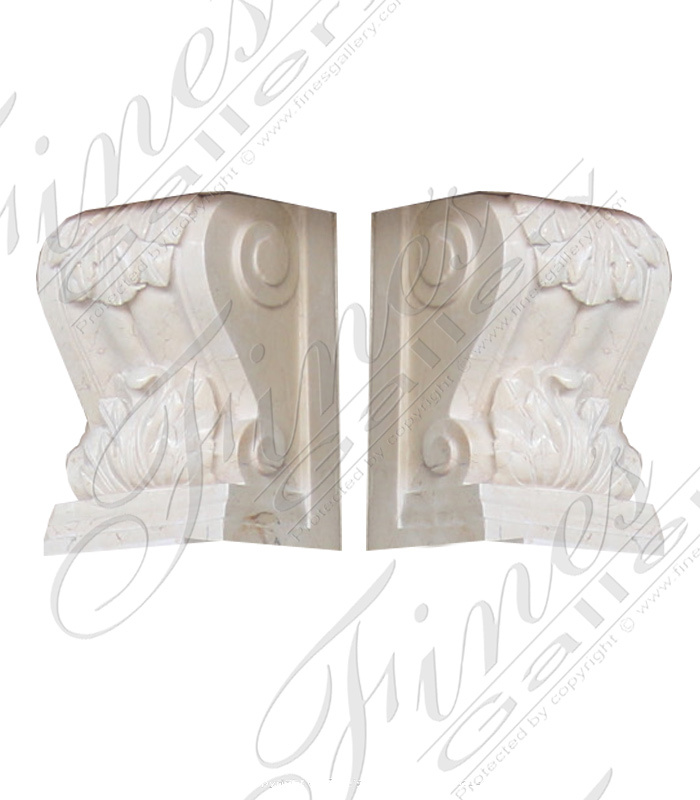 Rustic Travertine Corbel available in white and cream marble among many others. 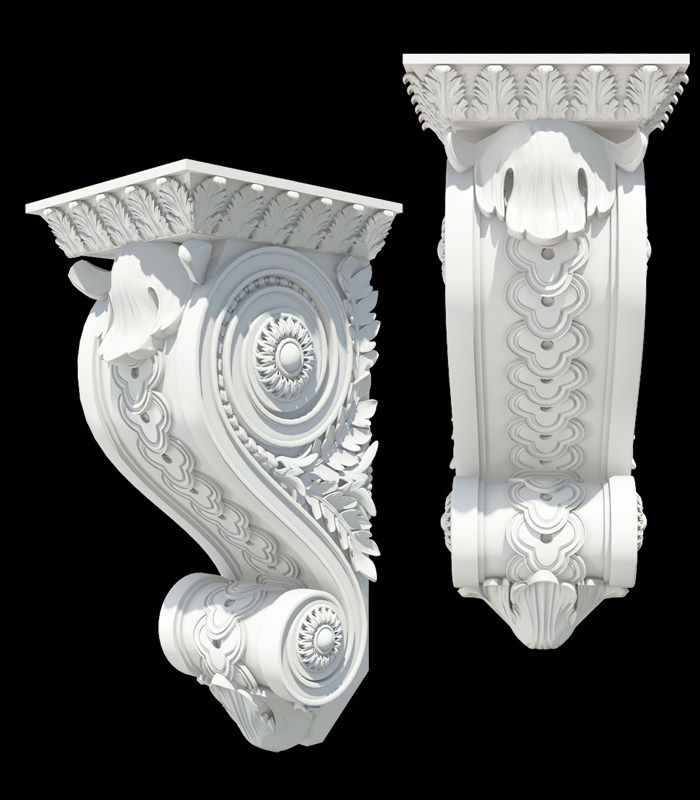 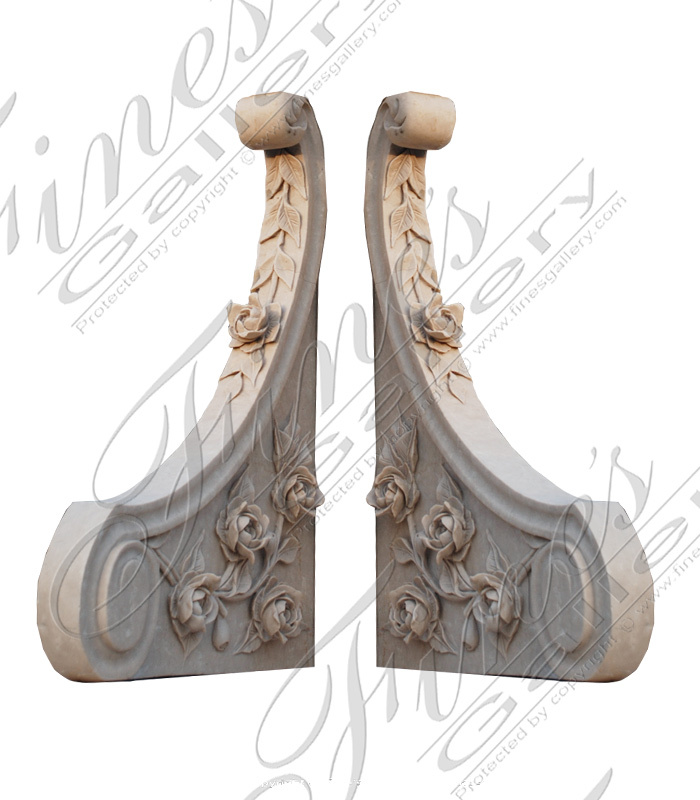 Highly ornate marble corbels, moulding, balusters, railing, posts, cladding and more. 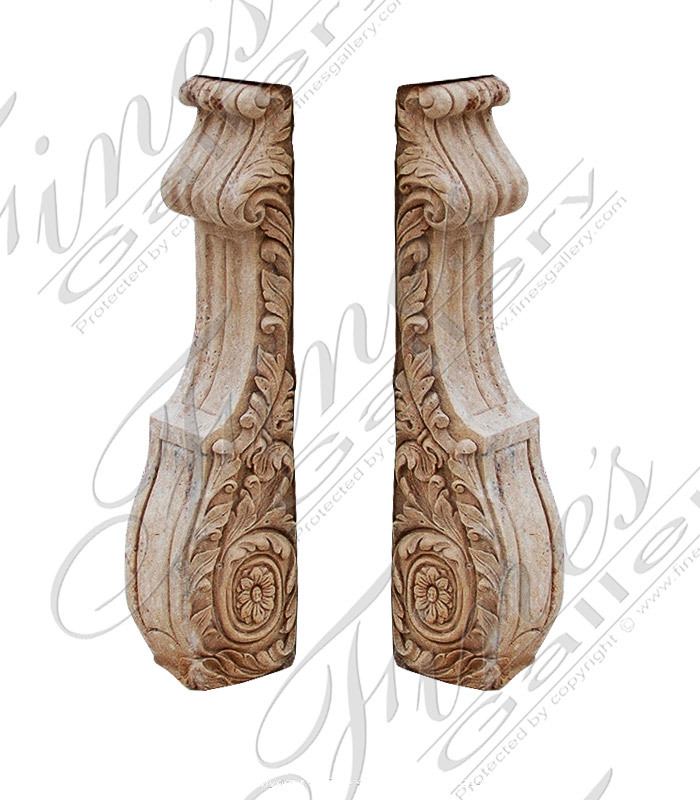 These Travertine Corbels are stunning architectural elements. 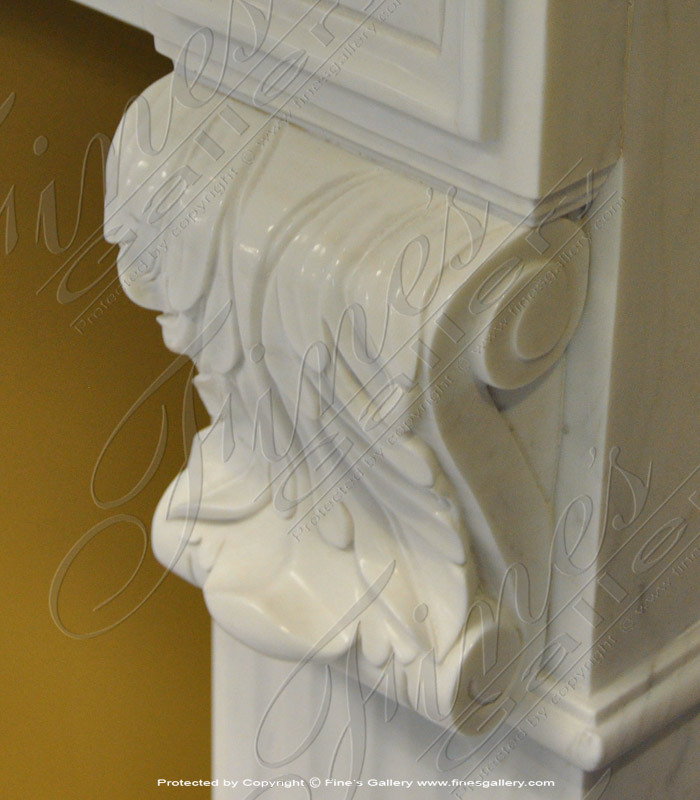 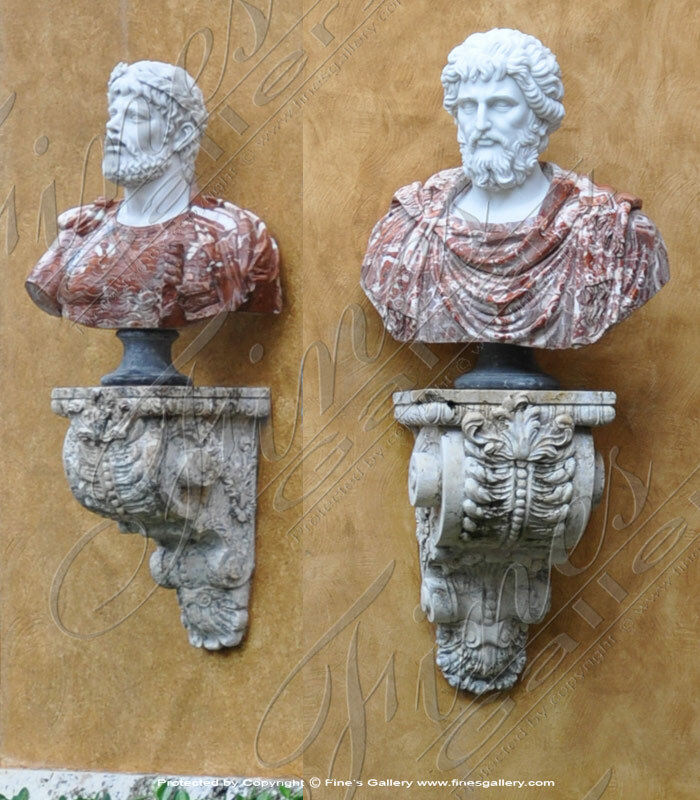 Cream Marble Corbels beautiful detailing created to your size and carved from the marble of your choice! We work with architects or we can draw for you! 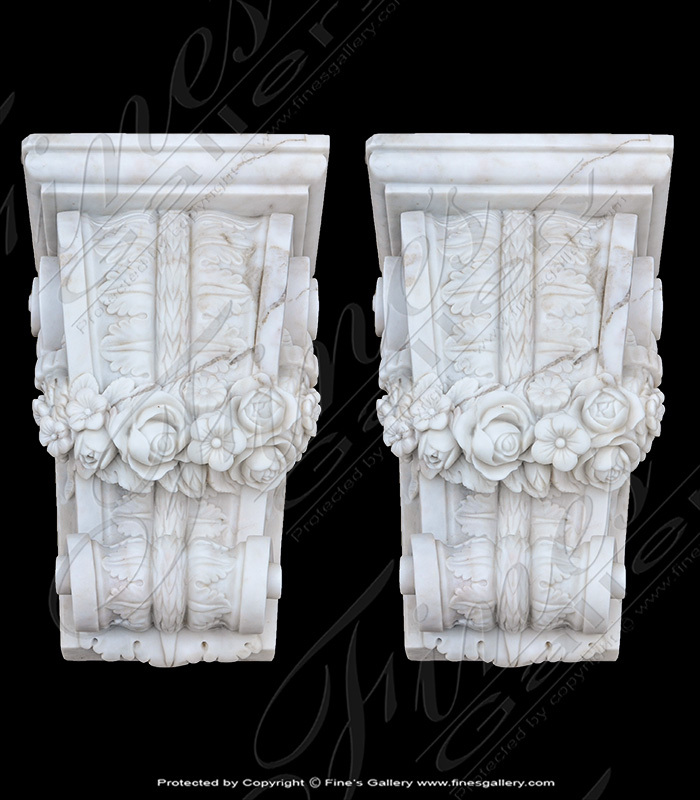 The description for this beautiful Marble Corbel is not available at this time. 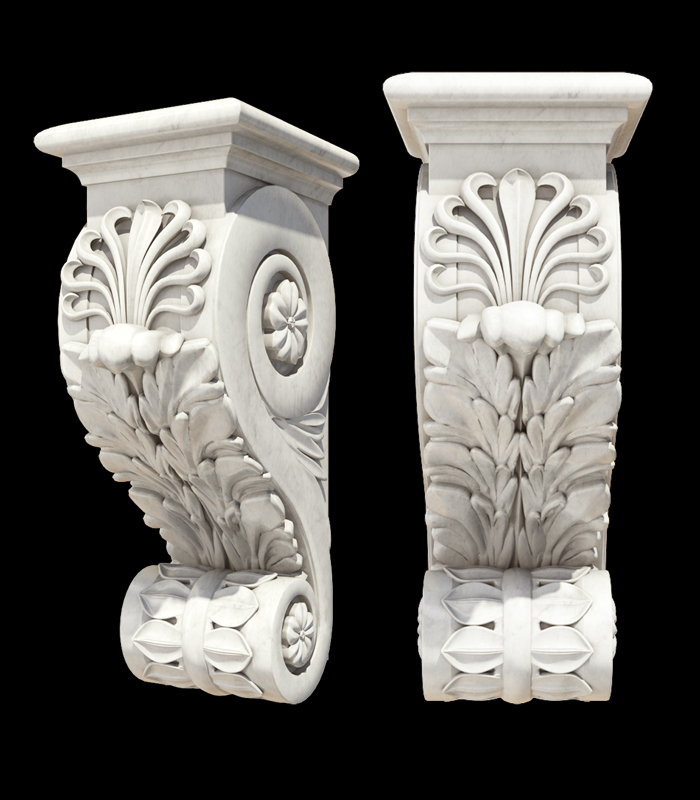 If you require additional information for this product please call 1-866-860-1710 and talk with a sales representative at anytime.